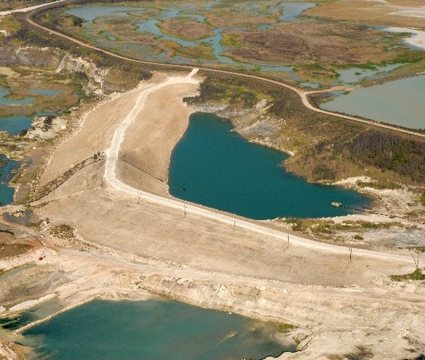 Ardaman has extensive experience in the geotechnical and environmental engineering aspects of design, construction, operation, maintenance, inspection, monitoring and abandonment of impoundments, levees and earth fill dams. Our staff has been involved in the design of over 100 such facilities in the United States and abroad. Many of these facilities are still in operation and are inspected on an annual or as-needed basis by our firm to ensure proper maintenance, operation and safety. We currently inspect over 100 miles of earthen dams annually. We have completed Phase II Dam Safety Analyses for several impoundments with emphasis on hazard potential, overtopping and spillway/dam height design modification analyses. Our in-house hydrology/hydrogeology staff is experienced in the evaluation and sizing of spillway structures, which often prove to be deficient for small earthen dams. Hydrology and hydrogeological services play an important role in analysis of dams. 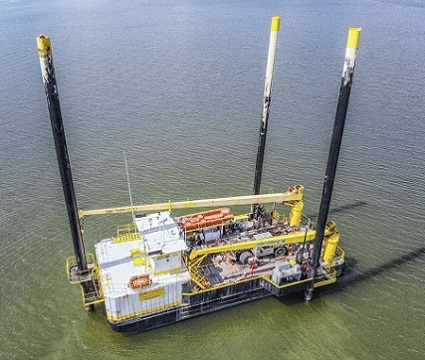 Ardaman engineers have provided geotechnical engineering services on hundreds of miles of levees, primarily in Louisiana. 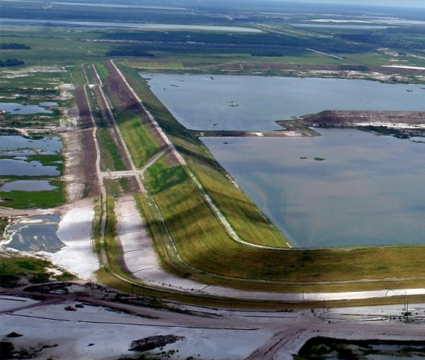 Our engineers are especially knowledgeable with construction of levees and embankments on soft ground, and have helped pioneer the “Observational Method” of construction. Our engineers have also developed and employed geotechnical engineering instrumentation procedures to monitor the response of soils to embankment loads and to assess performance of levees and flood walls. 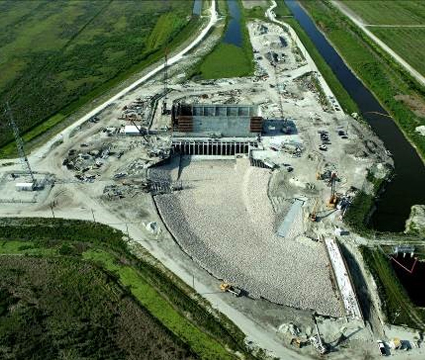 In the wake of Hurricane Katrina, Ardaman engineers were retained by the U.S. Army Corps of Engineers, New Orleans District to help develop new analytical methods to modify the Design Procedures for the New Orleans Hurricane and Storm Damage Reduction System. Our team inspects over 100 miles of earthen dams each year.